Fully customize your text: This Metal Hanging sign can be personalised with a name, a unique message, memorable date or a picture/photo of your choice, to make it the perfect gift for you or someone special, for any occasion. Long Lasting: The design is printed with sublimation which embeds the ink into the Metal sign. This means it will never peel, crack or fade. Metal Hanging Sign: We stock a rectangle shaped metal hanging sign. All come with the hanging thread to put it straight up. Are you looking for a way to welcome guests at christmas or even keep them away at halloween? Maybe you're looking for an unique sign for your car? 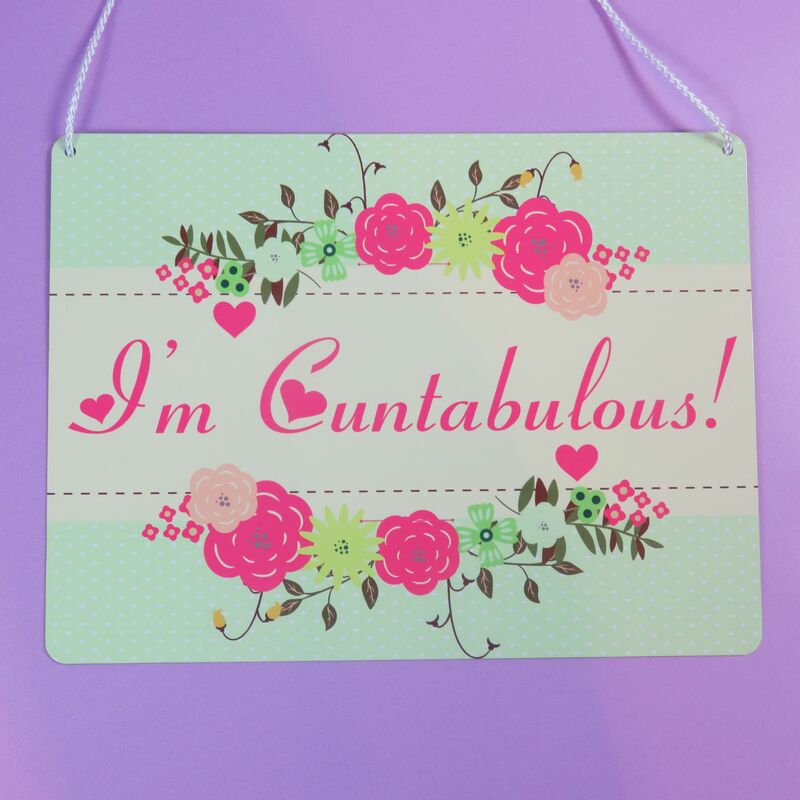 Or perhaps a sign for that someone specials bedroom? Then look no futher. This is the metal hanging sign for you. If you want this item personalising, just let us know. If you do not contact us then we won’t personalise the design and you will get the simple design not personalised. If you want to change this item, or don’t see quite what you’re looking for, send us a message, we’re always happy to help you and happy to create new designs! And if you see a design on one of our Metal Hanging Signs or any of our other products e.g. a Metal Hanging Sign design you like printing on a mug or a mug design printing on a Metal Hanging Sign, we will be happy to do that for you, No Problem! All our Metal Hanging Signs are designed with Love and Care .